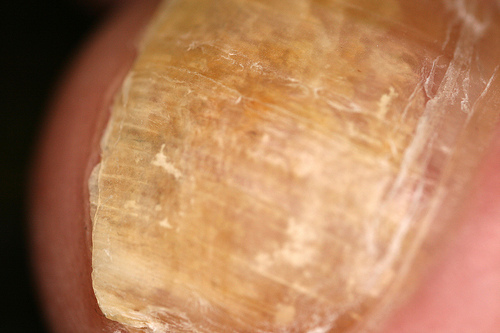 Treating a toenail fungus can prove to be a difficult process. The absolute first step in the process is properly identifying the specific fungi causing the problem. When your doctor has identified the fungi causing the problem, there are several steps you can take to try and kill the fungus, and prevent it from spreading. Many people opt to try home remedies or a natural approach to treatment first, and these are often very effective. However, if the fungus has grown to a point where it is causing pain or drainage from the toe, these natural treatments may do nothing but agitate the infection. At this point your best option may lie with traditional pharmaceutical medicine and the watchful eye of a practitioner. First, let’s go over the home remedies and natural approaches. Many people take alternative medicine lightly, when in actuality alternative medicine, and home remedies are often as effective at destroying the fungus as prescription medication. After all let’s not forget it was not that long ago that these were the only forms of treatment…for anything! While some of these home remedies may sound a bit quirky, the logic behind the “quirky” idea makes perfect sense. For example, soaking your feet in apple cider vinegar sounds a bit…well, stinky and pointless. But, vinegar is a wonderful and extremely powerful disinfectant. However, let me stress these home remedies should only be performed in the early stages of the infection. Trust me, if your toenail has separated from the nail bed you are NOT going to want to stick your feet in any kind of vinegar, as it will most likely send you running and screaming! Also, the use of natural fungicides is very popular, and extremely effective. As for traditional medicine, doctors have come up with a wide range of pharmaceutical products that prove helpful in treating toenail fungal infections. If the fungal infection is in its very early stages, your doctor may only prescribe a medicated nail polish (don’t worry guys it is clear). However, if the infection persists, and you show little to no improvement, with the medicated polish alone, your doctor will prescribe an oral antifungal medication along with the polish. It is very important to remain under the care of a doctor while on these prescription medications, as they have the potential for some very serious side effects. 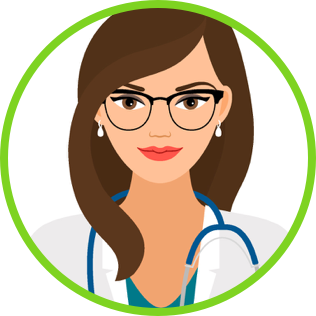 It is equally as important to ensure your doctor has an adequate, up to date, medical history on you because of the seriousness of these drugs, and the potential for interactions. Keep in mind early detection and treatment is key! A common problem among individuals suffering from toenail fungal infections is if the toenail fungus is not causing a problem, such as pain or embarrassment, they simply ignore it and it continues to grow and thrive. Thus making it more difficult to treat! Remember, toenail fungal infections are often chronic conditions that are extremely difficult to treat by nature… even when it is caught early. The sooner you catch the infection the better your chances of treatment are! Have you ever heard of treating toe nail fungus with a laser? just to avoid the though of having a laser treatment, so i used topical ointments. There are lots of home and over-the-counter remedies, and all will work on certain types of infections, so you might need to try several. Toenail fungus can spared if you can get rid of it. Always practice hygiene measures to prevent fungal infection. Tea tree oil is the best home remedy that helps to reduce the itchiness and spareding. It is safe and affordable that can be use as anti-fungal infection. Use lemon juice for cleaning your hand and foot instead of water.Linda here!Linda recently posted..